RODNEY EDEMHANRIA EHICHIOYA is a young talented artiste from Edo state. The 25year old dude comes through with ‘LALEYI’. The video was shot by ACE VIDEO DIRECTOR PAUL GAMBIT IN LAGOS. 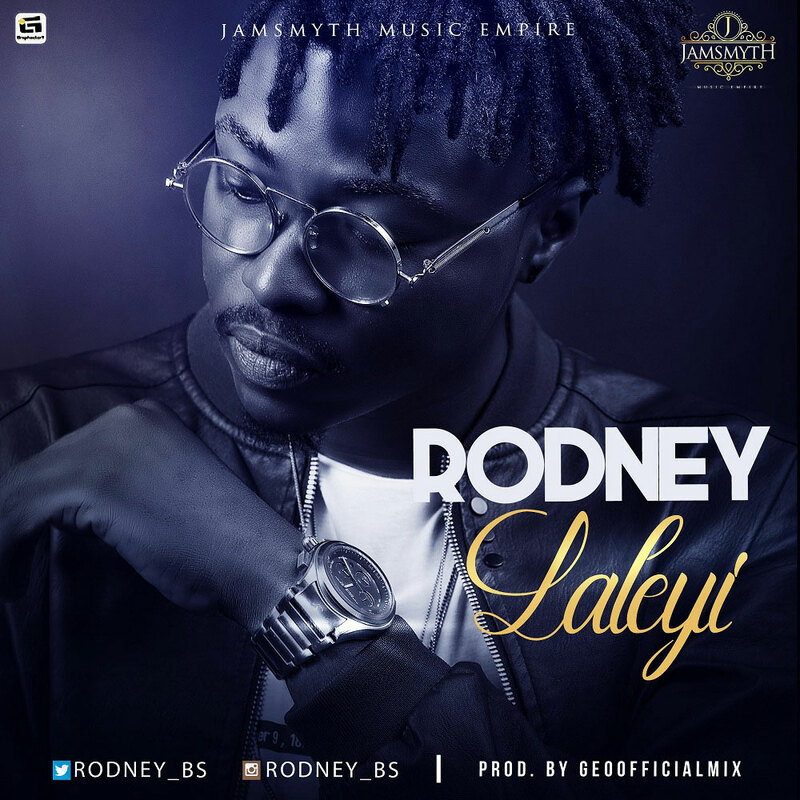 The song LALEYI was PRODUCED BY GEOFFICIAL MIX. RODNEY IS SIGNED TO JAMSMYTH MUSIC EMPIRE.